For its first May Bridal Fair Edition this coming May 24, 25 & 26 at the Megatrade Hall, SM Megamall, The Wedding Library’s Bridal Fair is proud to feature iconic actors Christopher De Leon and Sandy Andolong-De Leon as its very first endorsers. 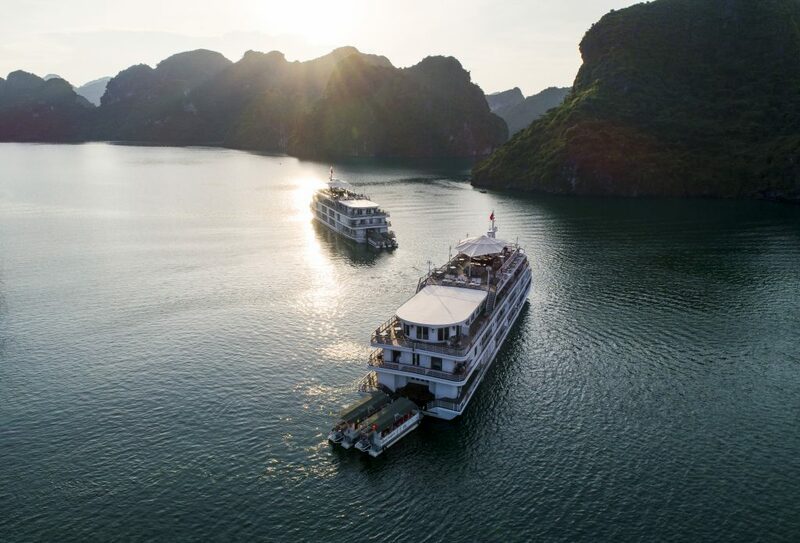 The Wedding Library, in cooperation with Paradise Cruises (dubbed “the Opulent Comfort of Ha Long Bay Cruises”) and Getaway Tours International, recently organized a Bridal Ad Shoot for the couple in magnificent Ha Long Bay, Vietnam for the bridal fair. Christopher and Sandy boarded the luxurious Paradise Elegance and posed for Internationally Awarded Wedding Photographer Lito Genilo of Smart Shot Studio against the breathtaking Ha Long Bay, a UNESCO World Heritage site. 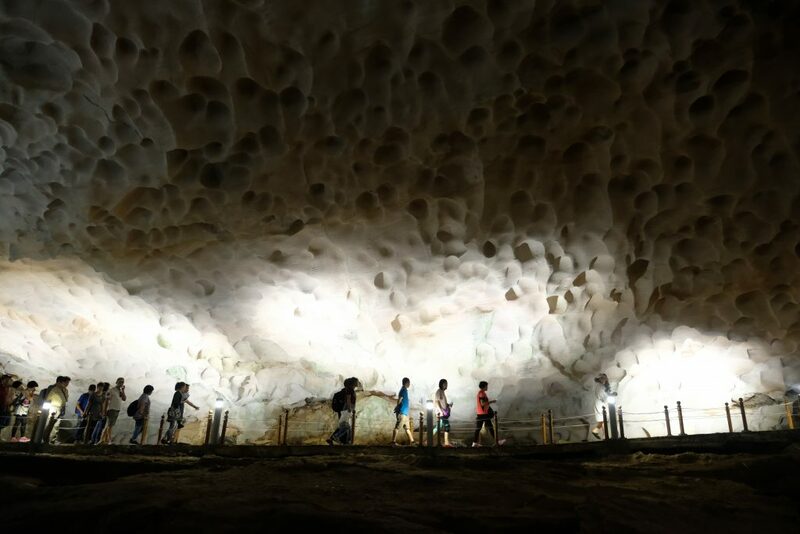 The trip itinerary included a day tour to Sung Sot Cave or Surprise Cave filled with remarkable stalactites and stalagmites inside. It was a 700 plus-step cave, but the effort was truly worth it! The group also learned how pearls are grown and harvested at the Tung Sau Pearl Farm. From the peak of Ti Top Island, one can see a bird’s eye view of the majestic bay. 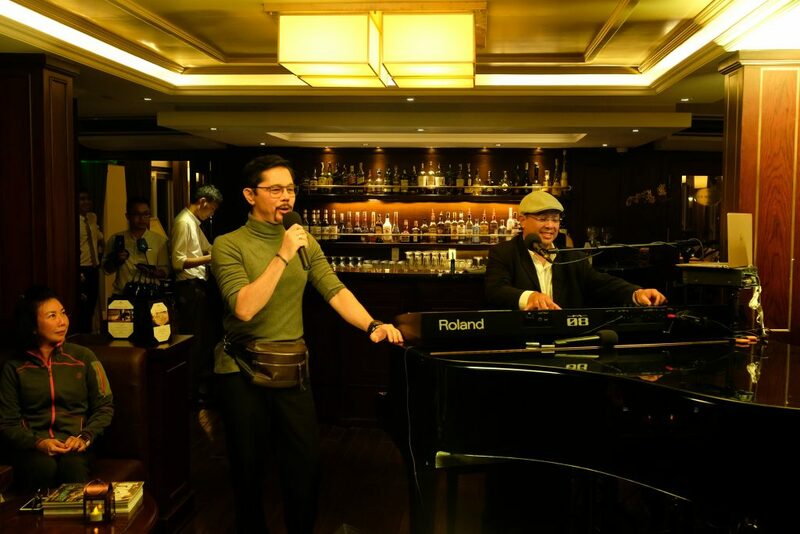 At night, the team would enjoy a few drinks and music of the boat’s Le Piano Bar with its in-house band. Christopher gamely sang several songs to the delight not just of the group but of the foreigner couples as well. 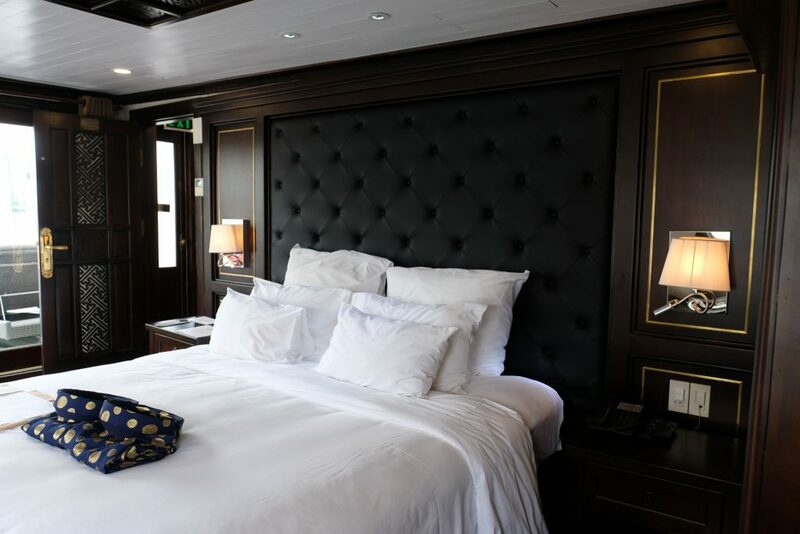 Christopher and Sandy also put on their dancing shoes and showed everyone how a couple so in-love can have an exciting, romantic holiday even after 39 years of being together. 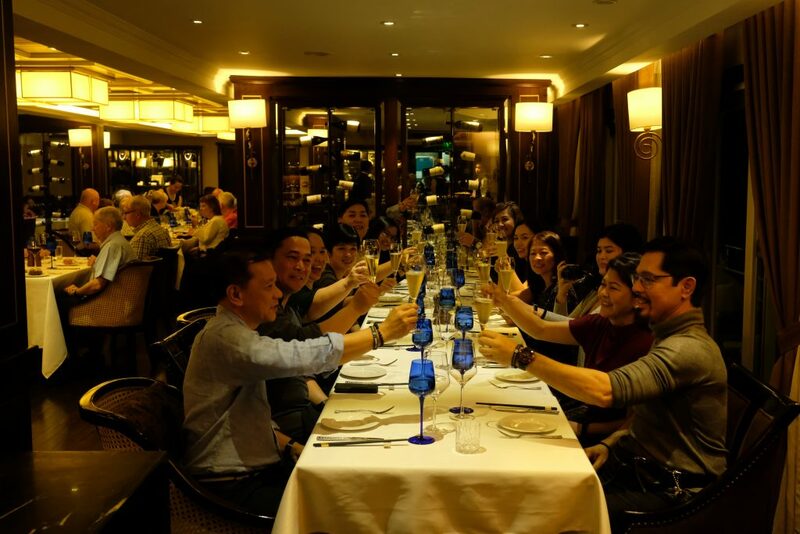 To make the trip more meaningful for the couple, The Wedding Library with the help of the very hospitable Paradise Cruise team held an intimate Renewal of Vows Ceremony to celebrate Christopher and Sandy’s 39th year together. The Ceremony was presided by Fr. Dominic Nguyen Van Phong, a local priest who traveled 4 hours from Hanoi just to preside the ceremony. The Renewal Ceremony held at the sundeck of Paradise Elegance was simply picture perfect, with the stunning towering limestone islands of Ha Long Bay as its backdrop. The Renewal of Vows was simply romantic and had everyone crying tears of joy when Christopher & Sandy exchanged their vows. At the pictorial after the Renewal Rites, the couple spontaneously started dancing. True love is indeed so beautiful! See you at The Wedding Library’s MAY Forever Bridal Fair, May 24, 25, & 26, 2019, Megatrade Hall, SM Megamall!